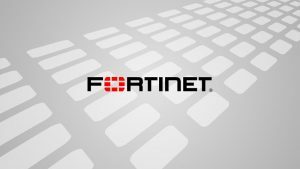 Fortinet the global leader in high-performance cybersecurity solutions, on 24 july announced it has been recognized as a Leader in the 2017 Gartner Magic Quadrant for Enterprise Network Firewalls. 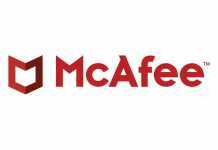 The report evaluated Fortinet’s Security Fabric, its ‘completeness of vision’ and ‘ability to execute’ as factors for the placement in the Magic Quadrant. 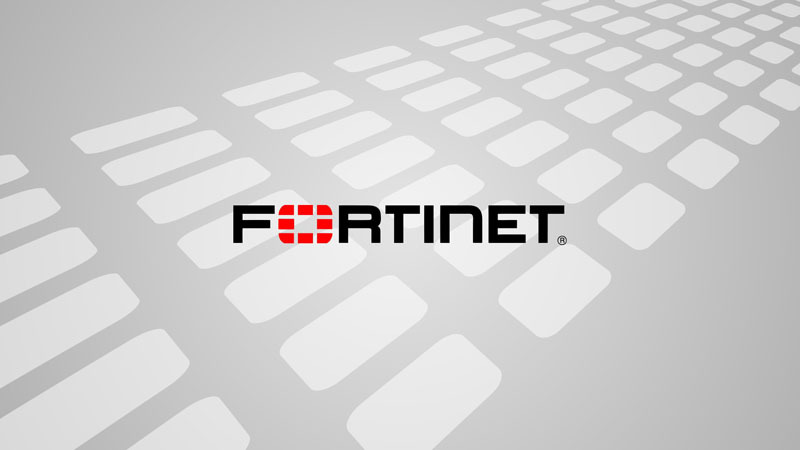 As a foundation of the Fortinet Security Fabric, the FortiGate Enterprise Firewall is the only solution that delivers the scale, automation, and performance needed to protect from the edge to the datacenter and from IoT to the Cloud.